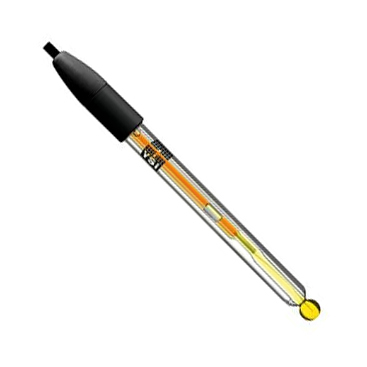 IoLine - 3 in 1, pH electrode, Triple Junction, self-flushing platinum junction, Iodine/Iodide reference, 3 in 1, Refillable, Glass shaft, 1 meter cable, BNC connector, 1 banana plug, NTC 30 kOhm. Item is heat packed in the winter months. Shipment must be made via 2-day or next day carrier during that time.